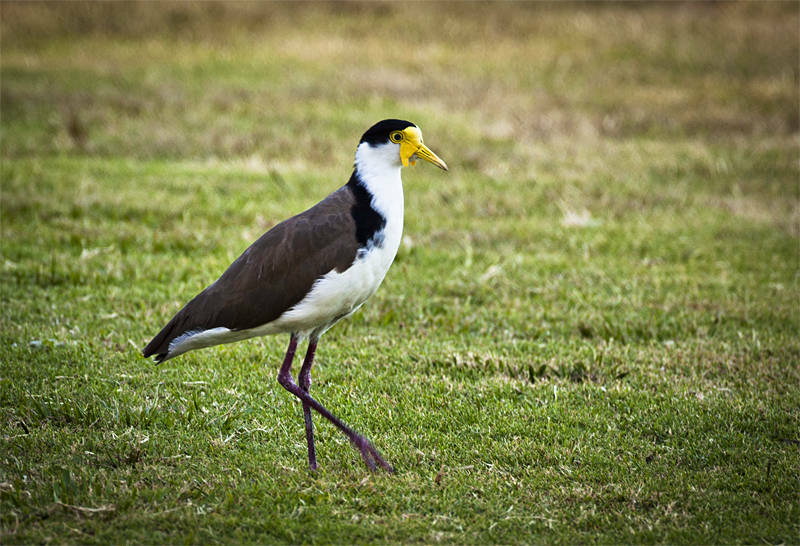 This bird is one of a family of Masked Lapwings which have become our latest neighbours since we hit the road again in our van. Tonight is our first stop in a place call Tiaro. It is a free campsite behind a friendly local pub, with showers and bounded by horse pasture. It is also half a day’s drive from our start point in Southport and puts us within striking distance of Keppel Island and the Great Barrier Reef.